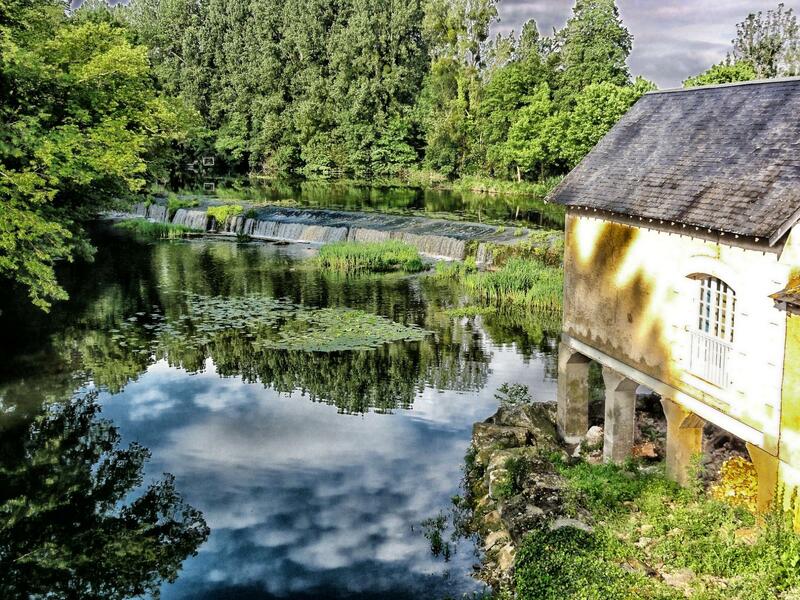 The Pays Mellois at the gates of the Marais Poitevin and 29km from Niort can be discovered from the hotel restaurant Les Glycines. Here, you are at the gateway to the Marais Poitevin Regional Nature Park, one of the largest marshes in Europe, labeled a Grand Site de France in 2010. The green Venice with its unusual canals to discover by boat reveals an exceptional territory with its ecological wealth, its fauna, its flora and its cultural heritage and landscape. 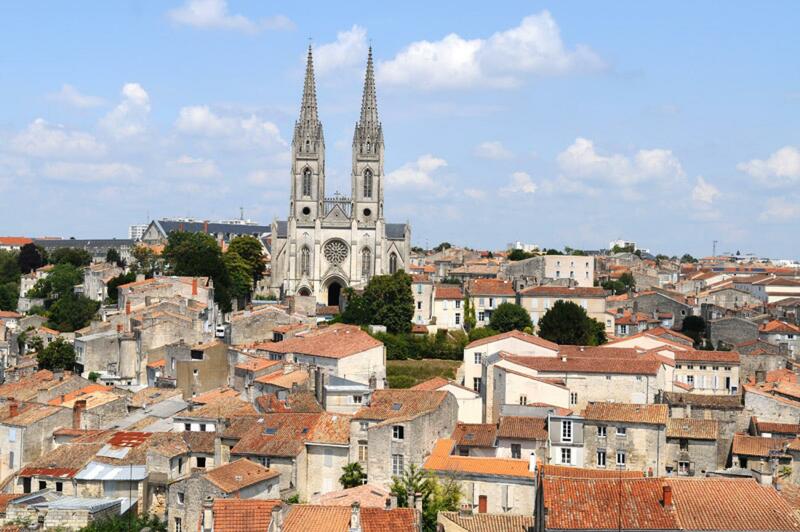 Half an hour from our hotel, you can also explore the beautiful town of Niort situated on the banks of the Sèvre. 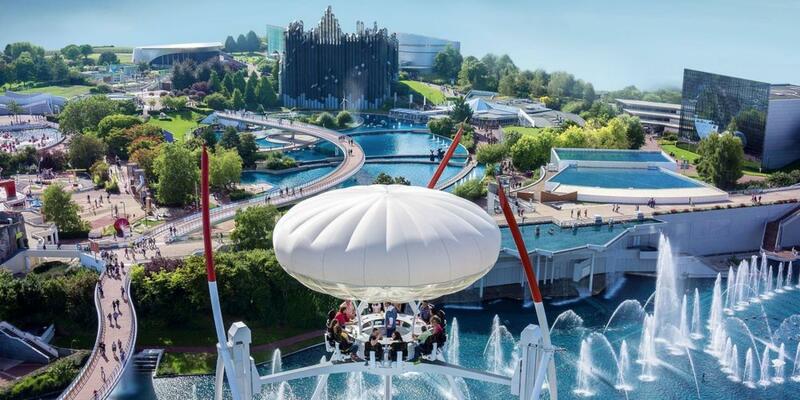 And with your family, just an hour from our hotel, the Futuroscope in Poitiers is waiting for you.